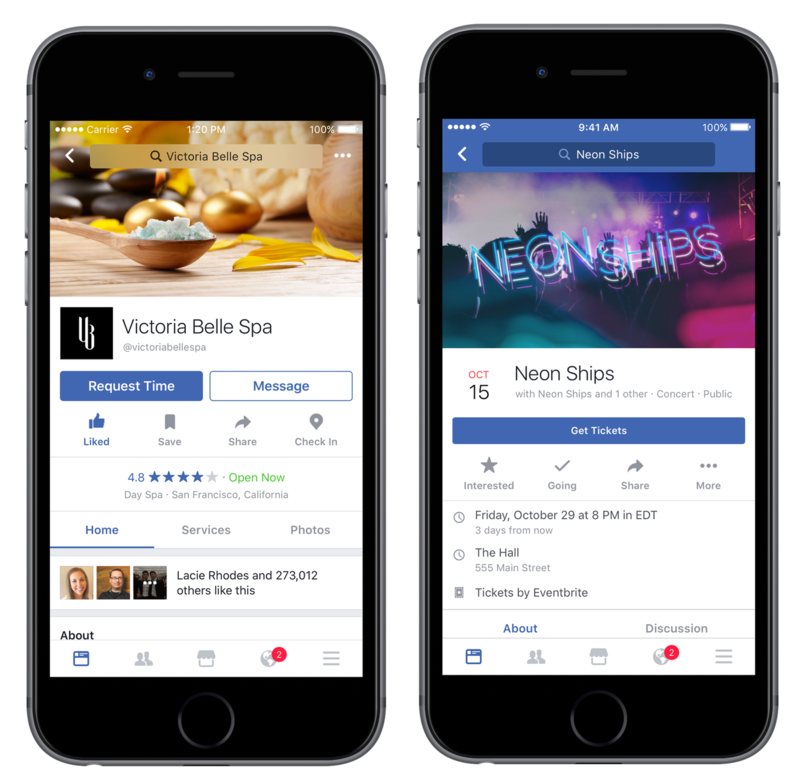 Facebook is announcing new features today which will allow users to directly order food, book tickets and do much more directly from a business page. This will save users the trouble of hopping from one app to another to buy something they desire. Users will now be able to just tap a button and get services of any business page they are interested in. This includes ordering food, buying tickets to a movie, getting a professional service quote and much more. All of this will be done without ever leaving the application. This feature will make the recommendations and invitation feature of Facebook much more coherent. Previously users, who were invited to an event or a concert, had to buy their tickets from someplace else. Making it a cumbersome experience for many users. Now all of that can be done from a single app. 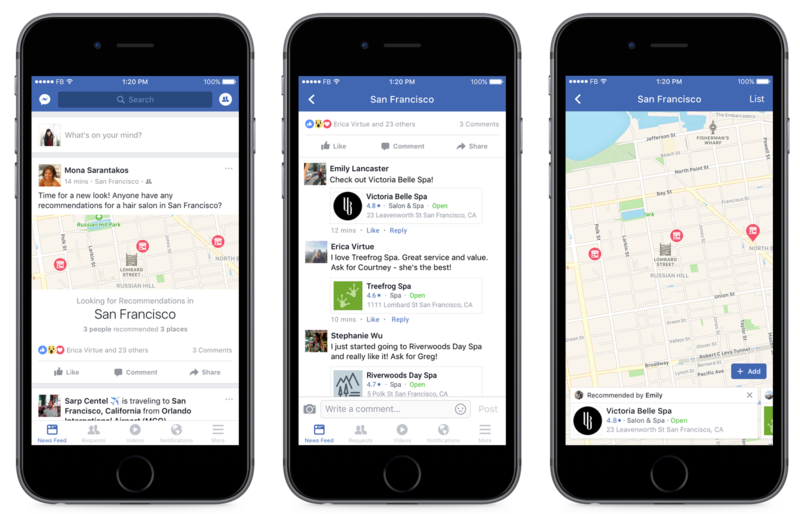 Facebook is also making it easier to get recommendations from friends. While posting something, users can turn on the recommendations feature and their friends will be able to offer their suggestions right there on the post. The user can then take up their suggestions and order what he or she desires directly from the Facebook application. These new features are expected to make the whole experience much more streamlined and compel them to spend more time in the Facebook application. All of these features are currently rolling out for users in USA. Depending on their relative success, Facebook also aims to gradually expand them globally. We will update you when word about these features’ availability in Pakistan is released. 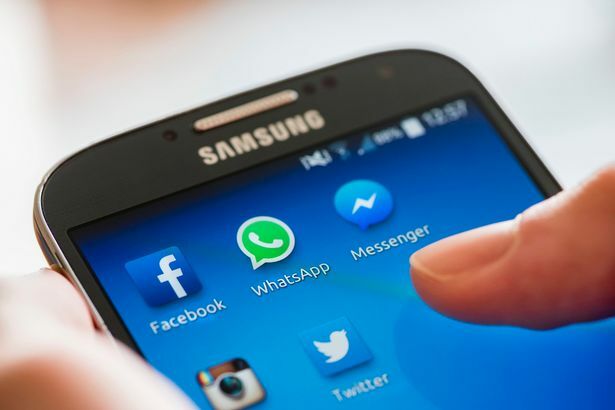 The post Facebook users will now be able to order food and book tickets directly from product page appeared first on TechJuice.